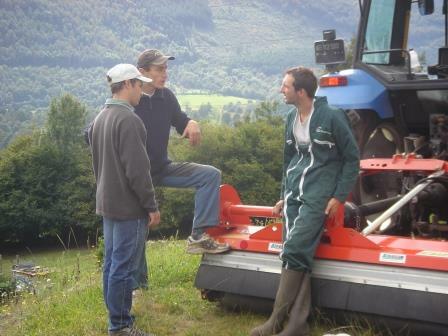 Service co-operatives in a agriculture. Collective investment and joint use of machinery, building, workers for tasks directly linked to production cycles. Little autonomous groups to ease or improve conditions of production and increase the farm's productivity. Download : "Key figures Cuma 2019" "Discover Cuma 2017"